Are you one of those unlucky crypto investors that bought Bitcoin in December 2017 at its all time high price of $20,000 and are now worried with the crash that’s reduced its price to $6000? You do not need to be worried. Do you know this is Bitcoin’s 314th death over the past few years? Each time Bitcoin has managed to resurrect itself and reach a more elevated peak than before. In such crashes there are certain things that you need to think and apply. Though many people are in the crypto trading for profits, most of them fail to notice the development in the Bitcoin space. It is no longer a cryptocurrency that was seen with doubts in the early 2010s. 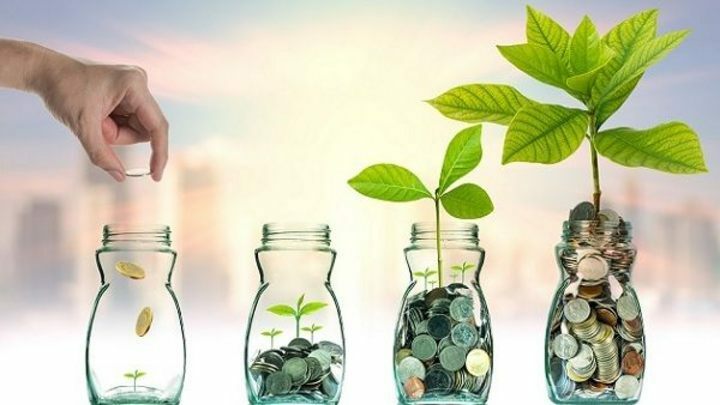 Instead, it has been integrated into several industries all over the world and now it exists as a workable product and the future of the financial world. Therefore, you need to understand that such lapses are only a temporary bump. In the long term, Bitcoin will continue to rise as more industries, businesses and governments will adopt it. Other trading industries are filled with professional traders but Bitcoin’s trading industry consists mainly of amateurs. Bitcoin investment is the first investment of any type for many people. As the price keeps going down, many people are filled with emotions of regret, guilt and anger. Your immediate family also may pressurize you to sell. Pragmatism is the need of the hour. People who bought Bitcoin at $30 and sold it at the $2 crash are still in the state of regret. In the scenario where you have bought Bitcoin at $20,000, you can only recover from a loss if the price reaches back to $20,000. However, there is a certain practice known as Dollar Cost Averaging which can help you recover losses much earlier. In Dollar Cost Averaging, you buy in the dip. For instance, you have bought Bitcoin at $20,000 and the price has reduced to $10,000. By buying at this dip, you can recover your loss when the price reaches $15,000 or higher. The Bitcoin market is not as underdeveloped as it was before the mid 2010s. Earlier, only a few people had investment in Bitcoin with little or no support from any financial corporation. Times have changed now. People from both developed and underdeveloped countries have invested heavily in Bitcoin. Not only the amounts of investors have increased but the stakes are higher too. Many professional traders and financial organizations are supporting Bitcoin. Therefore, you need to be patient with the dips and wait for the right time to peak again. The Middle Eastern Bitcoin community is currently in the state of crisis. Many people have exited with losses and others are contemplating an exit. It is recommended to have faith in the Bitcoin’s technology, ecosystem as well as its global support and wait for the crash to finish. Brighter times will surely come with the passage of time. 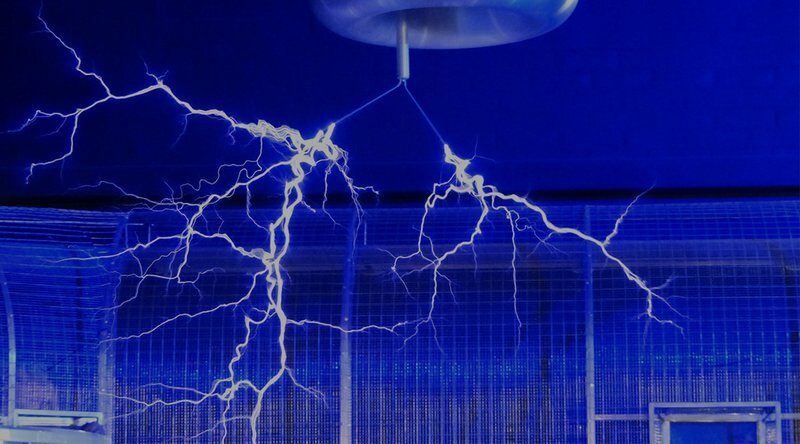 What is the Bitcoin Lightning Network?